Our mission is to facilitate the development of non-motorized recreation pathways and to help link Michigan's growing network of trails. 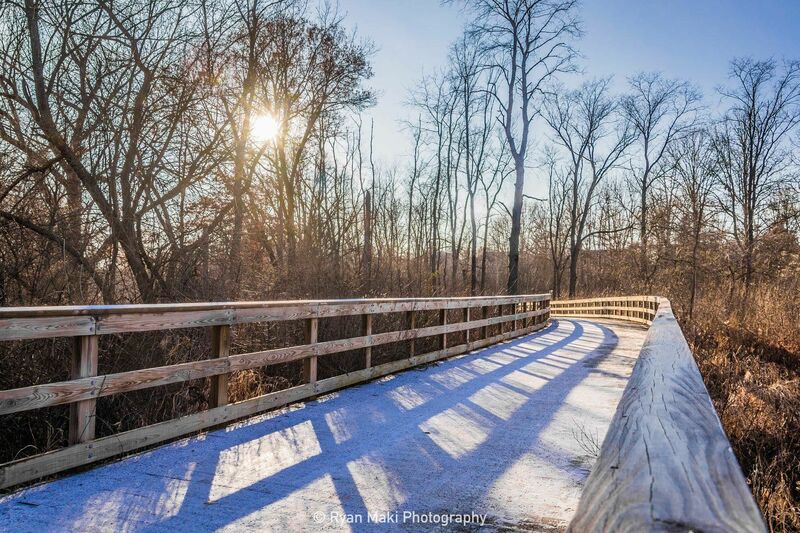 We are working in partnership with the Washtenaw County Parks and Recreation Commission to complete the Border-to-Border Trail and realize our vision of healthy, active and connected communities. Huron Waterloo Pathways Initiative has partnered with Give Lively to securely process your online donation. This transaction will appear on your credit card statement as "Huron Waterloo Pathways Initiative ". This transaction is subject to Give Lively's Terms and Privacy.